Getting to the world famous Mongkok Computer Centre by MTR is very easy. This article will describe how to do just that. The Mongkok MTR station is on the red line in Kowloon. It is only a few stations away from Hong Kong Island. You can look at this map to see where it is on the red line. 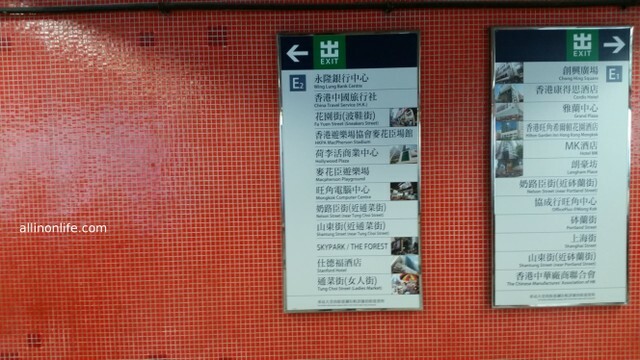 There are signs all over the place inside the MTR for exits. Just make sure you look for exit E. Exit E will then break up into exits E1 and E2. Make sure to get out of exit E2. Once you leave exit E2, just keep going straight. It will look like this immediately coming out of the station. 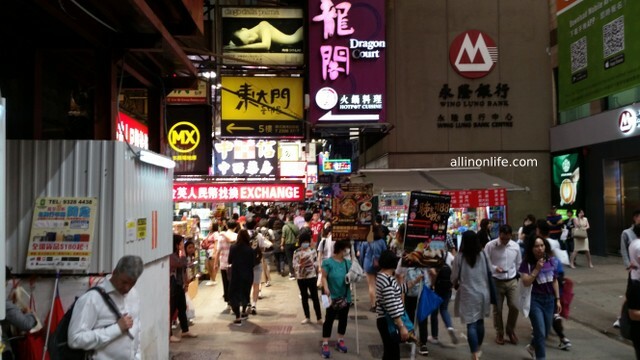 It should take you around 5 minutes to walk from the MTR to the Mongkok Computer Centre. 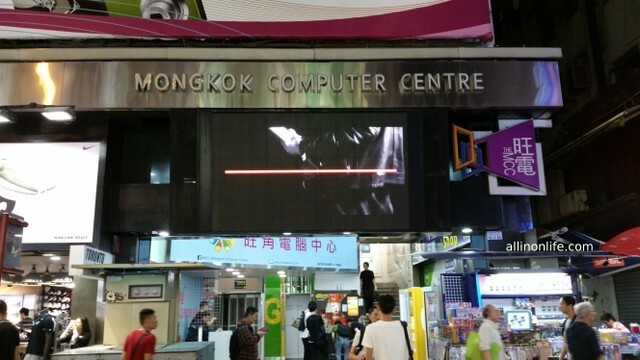 Once you cross the road, you are almost at the Mongkok Computer Centre. 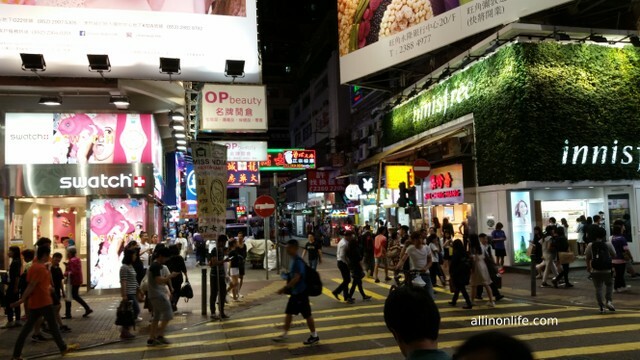 It is a very quick walk, and soon you will see the Mongkok Computer Centre on your right hand side. It is big and you can’t miss it. It will look like below. Do you have anything to add this article? Let’s discuss it in the comments below.